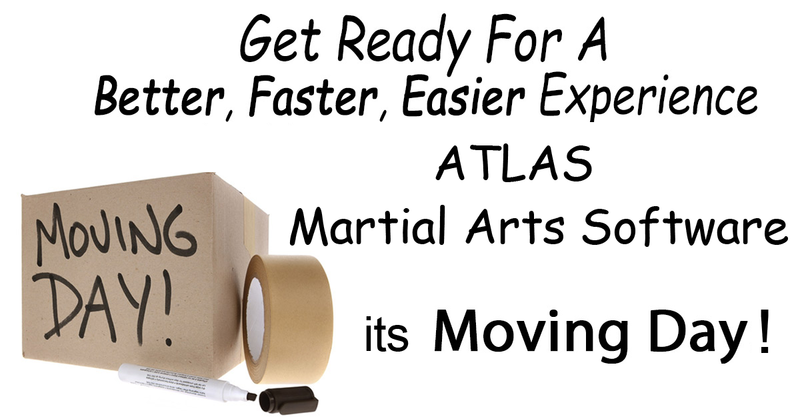 Click the Button Below and Log Into ATLAS Martial Arts Software! Your New School Management Software System! You can use the same Username and Password you are using now!